The Barista Coffee Art Course (Level 2) is aligned to the unit of competence ‘Prepare and serve espresso coffee’ (SITHFAB204) by the Australian National Training Authority. Participants will receive a certificate of participation. Accepted methods of payment include Visa, Mastercard, American Express, Bankcard, Cheque, Cash and EFT-POS. Registration can only be confirmed when full payment is received. No refunds are available within 7 days of the workshop. A substitute participant is welcome to attend if you cannot. Hospitality Training Australia reserves the right to alter the program without notice. How do I become a barista? 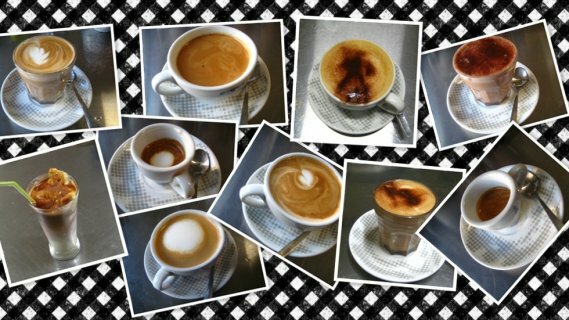 Where can I do a professional course in the art of coffee making? Where is the best place to train in London, Europe and elsewhere and how long is does it take? Is there any good places in columbia, ethiopia etc?